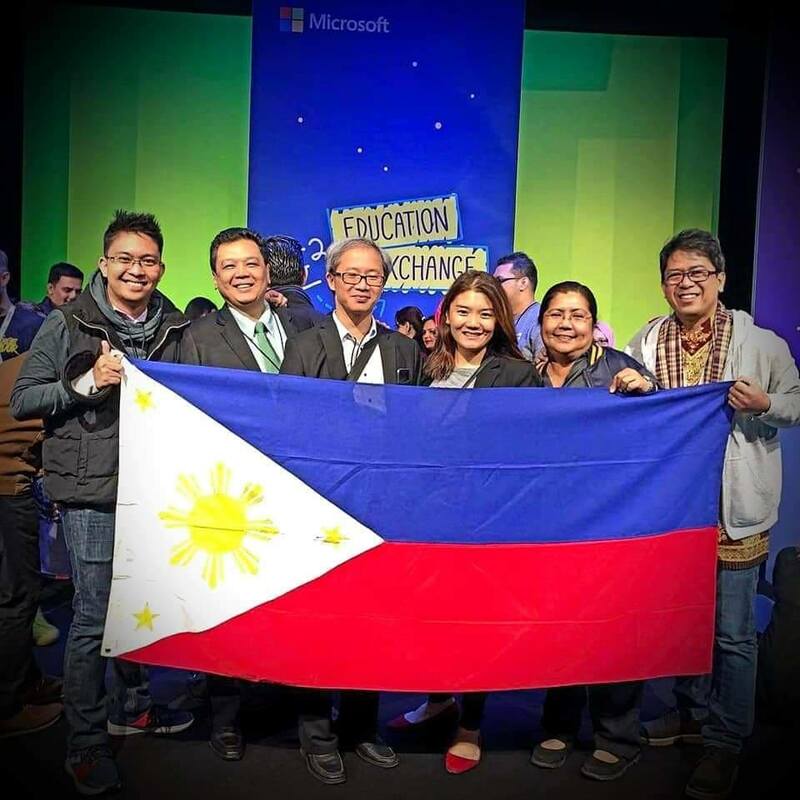 A Philippine national was among the team that won the “Creativity Challenge” during Microsoft’s E2-Education Exchange in Paris recently. Ronel Boholano, in charge of the Information and Communication (ICT) unit of the Department of Education-Leyte Division, joined teammates from five other countries in winning the challenge. His victorious fellow delegate educators were Ibrahim Aljabri, Carlos Calla, Karyn Fillhart, Tao Wu, and Jacek Zablocki from Saudi Arabia, Peru, the USA, China, and Poland, respectively. In his presentation, Boholano showcased the best ICT practices of the Department of Education using BEST-Philippines and Microsoft ICT tools. He praised the Leyte Division and Microsoft’s education ambassadors for helping Leyte’s teachers and students to become better critical thinkers and communicators.